These were inspired by the very expensive and well built TCH Model HSH1 which are extremely hard to find and three times the cost of these ones that China uses. 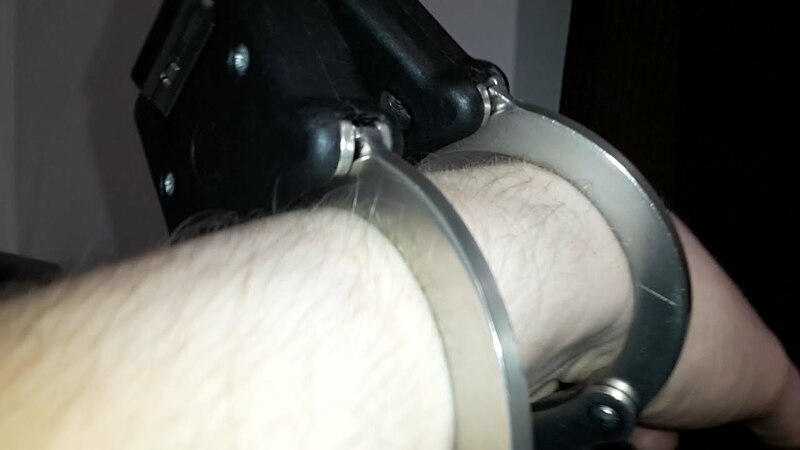 These handcuffs are decent. High security, yes. Although the finishing quality is not particularly good. They do cut into your skin if you start struggling. Maybe that is a Chinese design feature for the kinds of people who are usually in them :) I do not know this. I wax polished them as I do all my cuffs and I have filed these slightly although it only marginally helps. People mistakenly say these handcuffs have a pin tumbler lock on the top for the double lock. This is in fact incorrect. The double locking mechanism uses a wafer lock consisting of 4 wafers. I think the quality over all could be a bit higher but I suppose if you want super high quality, pay through the nose and import some expensive TCH HSH1. These Anhua handcuffs do the job. They are highly secure. 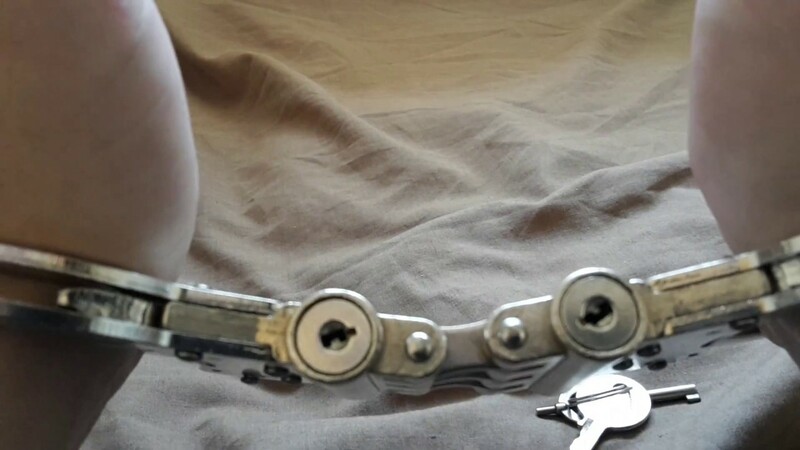 If you actually have the specific key to the pair of cuffs you have on, you can (if you are just nimble enough and they aren't too tight) use the double locking key to then allow yourself to use a standard key to open the normal mechanism.